Danielle Kayembe is a futurist and entrepreneur. She is dedicated to women’s empowerment through her global work in business, social impact, writing and public speaking. 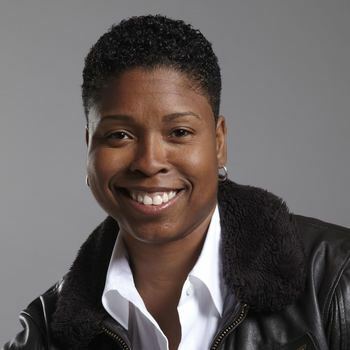 Through her company GreyFire, she advises governments and companies on how to integrate forward-looking initiatives and connect technology companies and investment firms to ecosystems of underrepresented founders. She was a founding partner in initiatives to bring investors like TechStars, 500 Startups and Wingpact, from Silicon Valley to tour growing tech hubs in Africa. 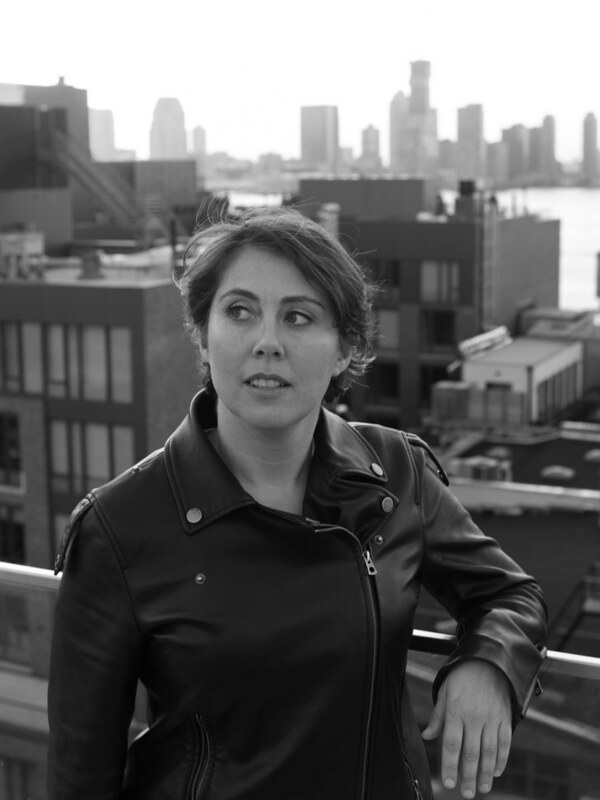 Danielle is an advisor to social impact startups and a mentor to Columbia University’s business accelerator. 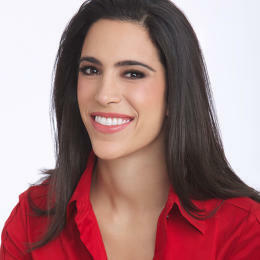 She is a frequent speaker on CNBC, at the United Nations, TEDx, Google, General Assembly and other conferences. Danielle is also the author of “The Silent Rise of the Female-Driven Economy” a white paper that re-positions women as central to the future of business and innovation. As shown in a recent article by Forbes, Danielle belives the exclusion of women in technology is not simply a moral issue but a business critical one. The majority of new products are designed by men for men. Consequently, companies are missing vast untapped potential through their male-oriented practices. 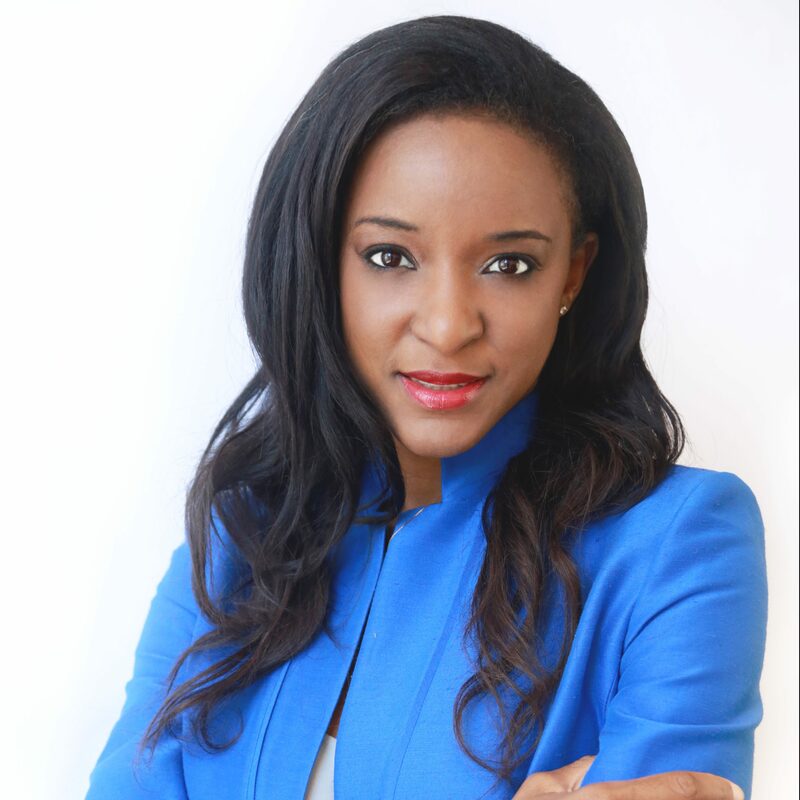 Danielle Kayembe has over 10 years of experience in international consulting and finance in New York, London and sub-Saharan Africa. She has worked on over $25 billion in business transactions for global banks such as Bank of America and HSBC, and advised private equity firms Helios and Kingdom Zephyr on acquisitions in Africa. She graduated from Stanford University with a BA in Political Science and an MA in Organisations (Graduate School of Business and School of Sociology). She is originally from DR Congo and speaks fluent French. If you wish to book Danielle Kayembe please contact us here.